MTN has decided to take the legal route to challenge a US$3,9bn (R60bn) fine imposed on it by the Nigerian Communications Commission. This is after it exhausted all other options to have the fine reduced, it said in a statement to shareholders on the JSE’s stock exchange news service late on Thursday afternoon. “All factors having a bearing on the matter have been thoroughly and carefully considered, including a review of the circumstances leading to the fine and the subsequent letters received from the NCC,” MTN said. “MTN Nigeria, acting on legal advice, has resolved that the manner of the imposition of the fine and the quantum thereof is not in accordance with the NCC’s powers under the Nigerian Communications Act and therefore there are valid grounds upon which to challenge the fine,” it added. MTN has now instructed its lawyers to proceed with legal action in the federal high court in Lagos to seek the “appropriate relief”. The NCC had given MTN until 31 December to pay the fine in full, or face the consequences. 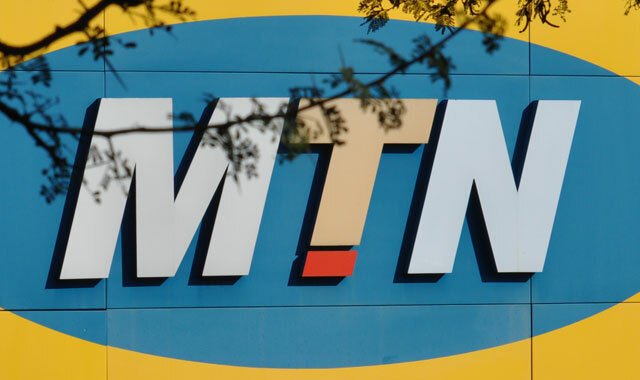 Although the NCC agreed earlier this month to reduce the fine from $5,2bn to $3,9bn, MTN has made little further headway in negotiations after the company failed to cut off more than 5m unregistered Sim cards under the West African nation’s Sim card registration law. The fine, even at the reduced level, is by many orders of magnitude the largest fine ever imposed on a telecommunications operator by a regulator anywhere in the world. Nigeria is MTN’s biggest and most profitable market. It has more than 62m customers in the West African nation. The fine has already cost MTN’s group CEO, Sifiso Dabengwa, his job. CEO of MTN Nigeria Michael Ikpoki has also resigned. Former MTN group CEO Phuthuma Nhleko has agreed to act as executive chairman — assuming CEO responsibilities — until a replacement can be found. I wonder how are they going to deal with this one because they are going to get a Nigerian judge at court. I just want to wish them good luck, prosperous Christmas and happy new year. So due to poor corporate governance MTN will now have to pay massive legal bills – wise move. i wonder if the Nigerian courts can be trusted to be impartial in this matter. I don’t know.. Their justice system has similar roots to ours..